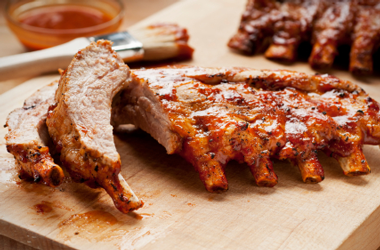 Pork | Colorado Food Products, Inc.
We carry both domestic and imported pork from Canada. Our inventory includes all boxed cut muscles including pork loins for pork chops, bone-in and boneless butts, bone-in and boneless hams as well as ham pieces, ribs, blade and cushion meat, variety of lean and fat pork trimmings as well as offals and both butcher and sows. Our extensive inventory of quality pork products allows us to work with the requirements of any of our customer’s manufacturing and wholesale distribution needs.